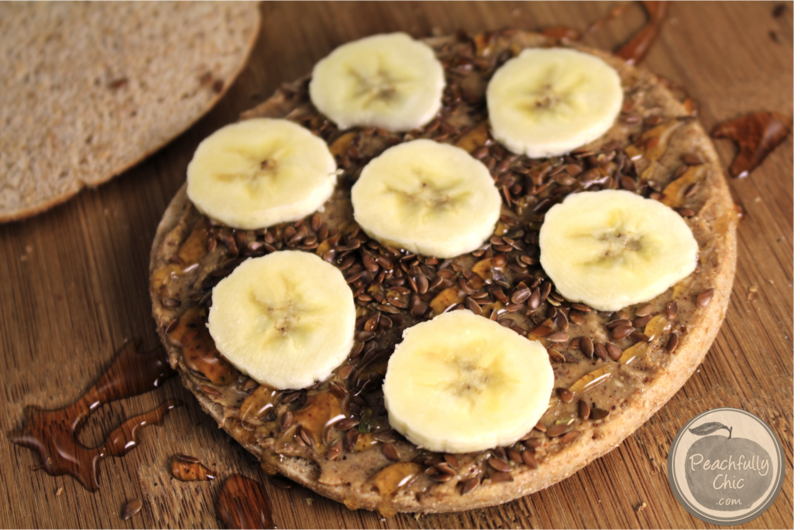 This Nut Butter Banana Sandwich recipe is a spin on the classic peanut butter and honey sandwiches you used to get as part of your field trip lunches in elementary school. It’s like the healthy adult version you can have guilt free when those cravings of nostalgia and PB&J become too much to handle. The best part? It’s SUPER simple, so there’s no chance you can screw this one up (unless you burn the toast) and it’s ready to eat in less than 5 minutes! Close the sandwich together & Enjoy! Now how easy was that!? 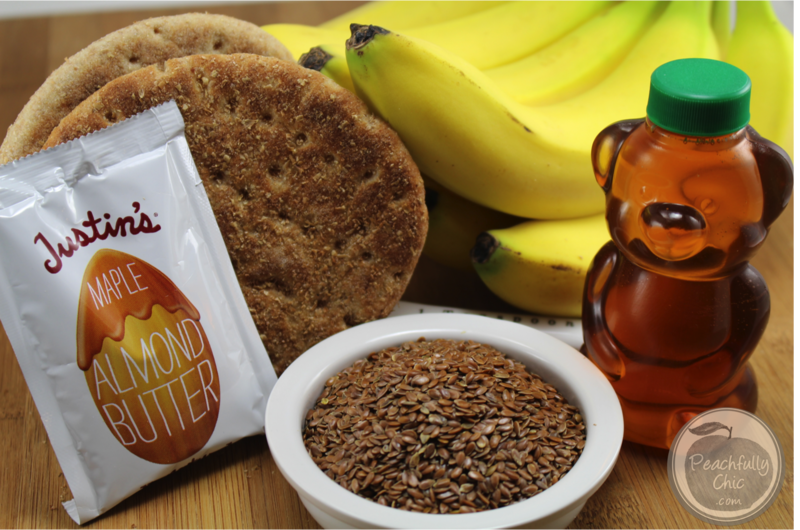 The great thing about including flax seeds into the mix is that you don’t have to worry about some weird taste, they add a nice texture to the otherwise mushy bananas, and they are really healthy for you! Some say it’s the most powerful plant food on the planet (or at least according to WebMD). 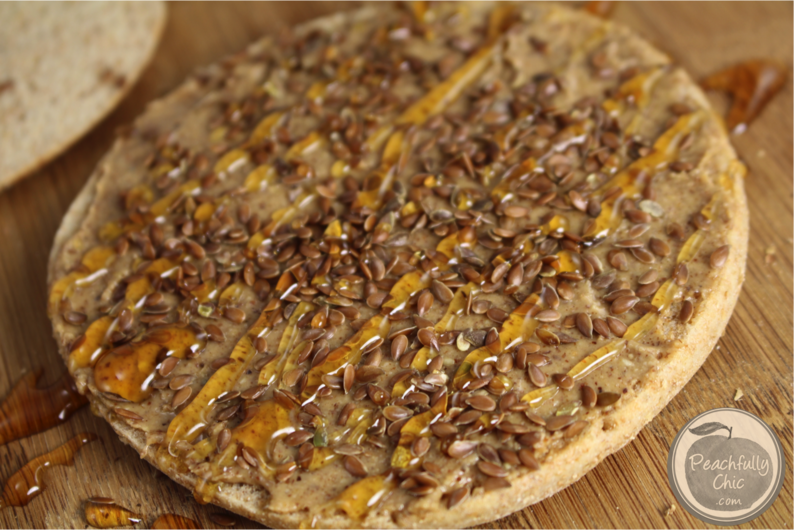 Overall, this sandwich gives you a delicious boost of Omega 3’s (the “good” fats) which could help prevent cancer, heart disease, and more, plus flaxseed holds antioxidant qualities – Now who couldn’t benefit from all that? 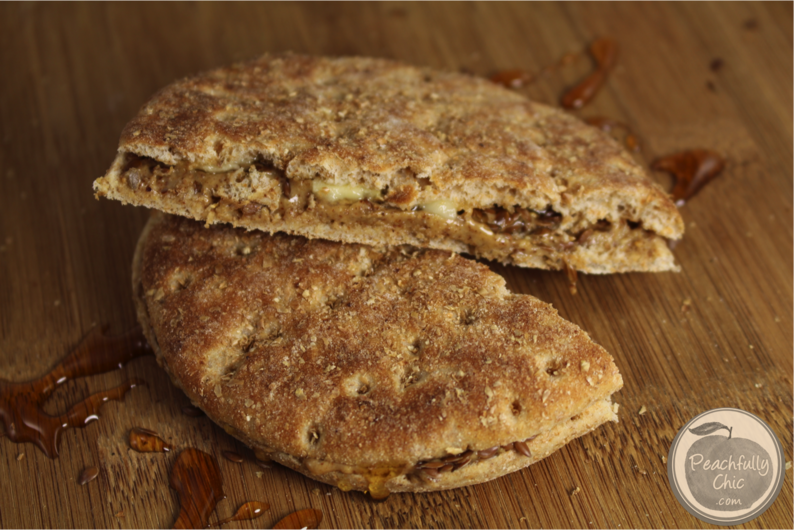 Do you have any healthy PB&J alternatives that you absolutely love? Gonna try this, I had just bought some of the Almond Butter, but have to do it on my dry gluten free bread. I’ve never tried gluten free bread… but I hope you enjoy it!